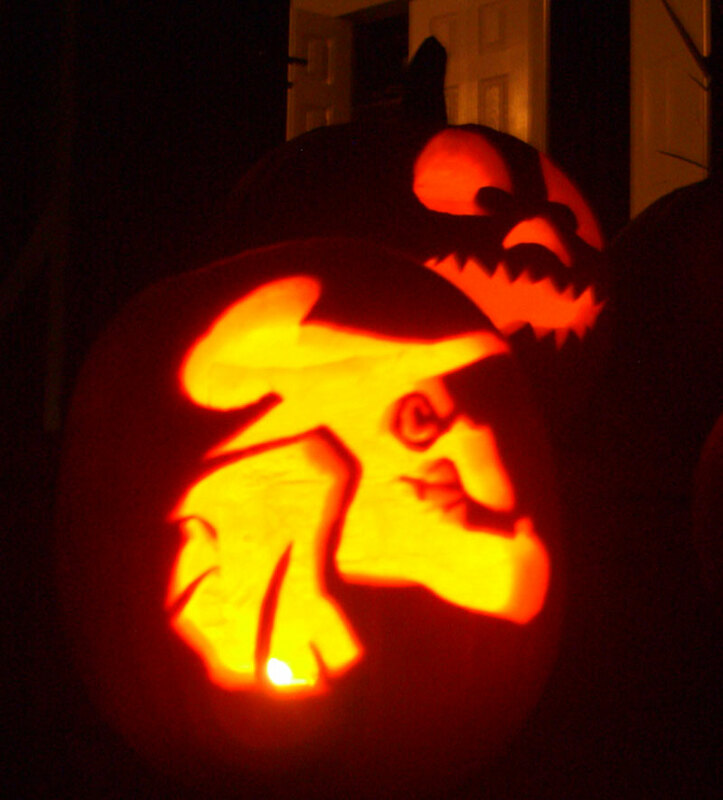 This fairy tale queen turns into a dark fire breathing dragon. 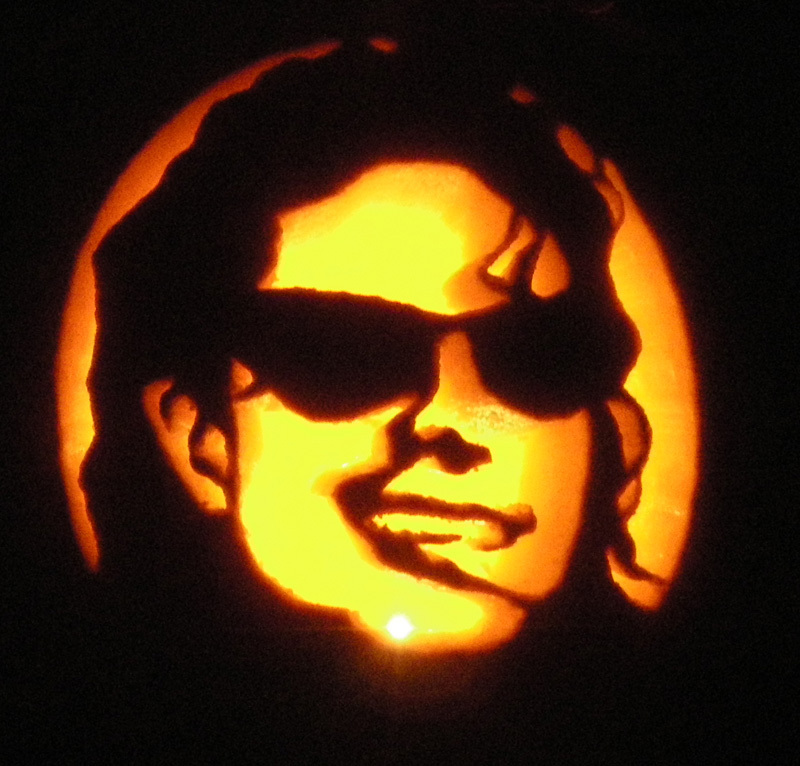 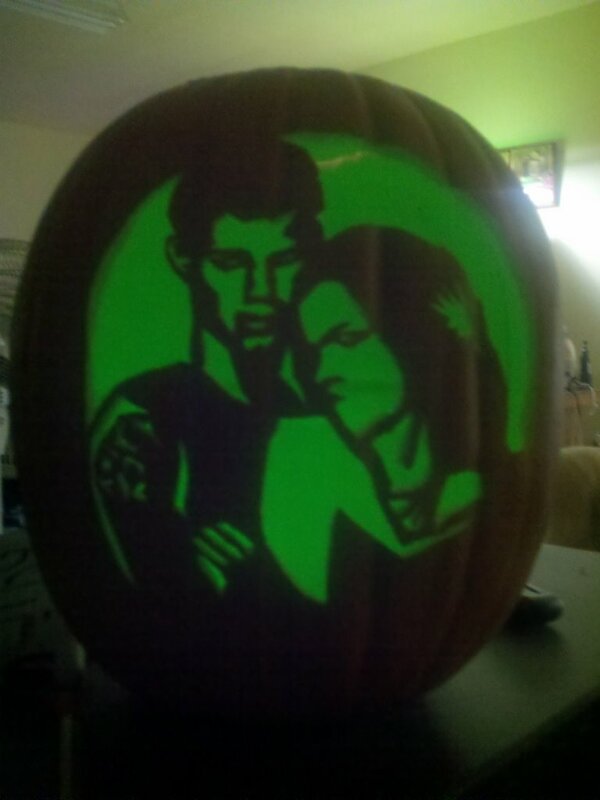 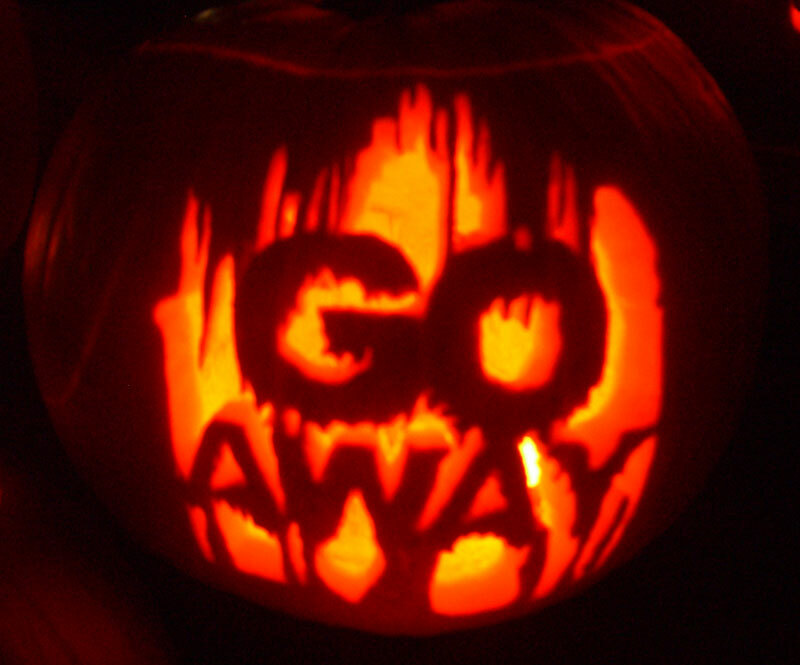 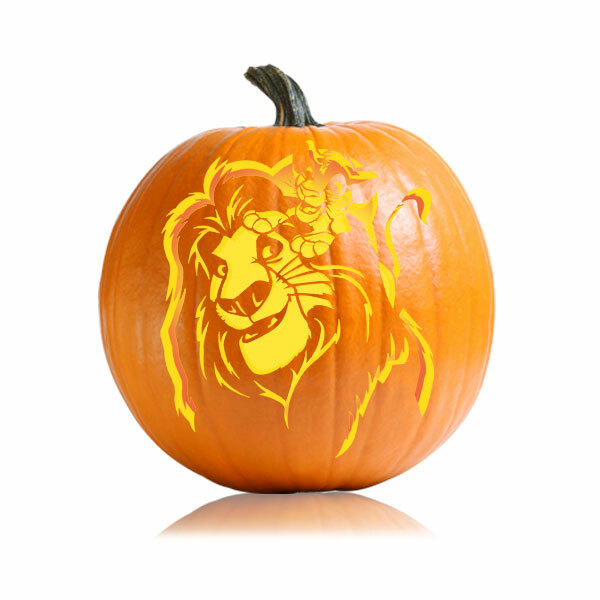 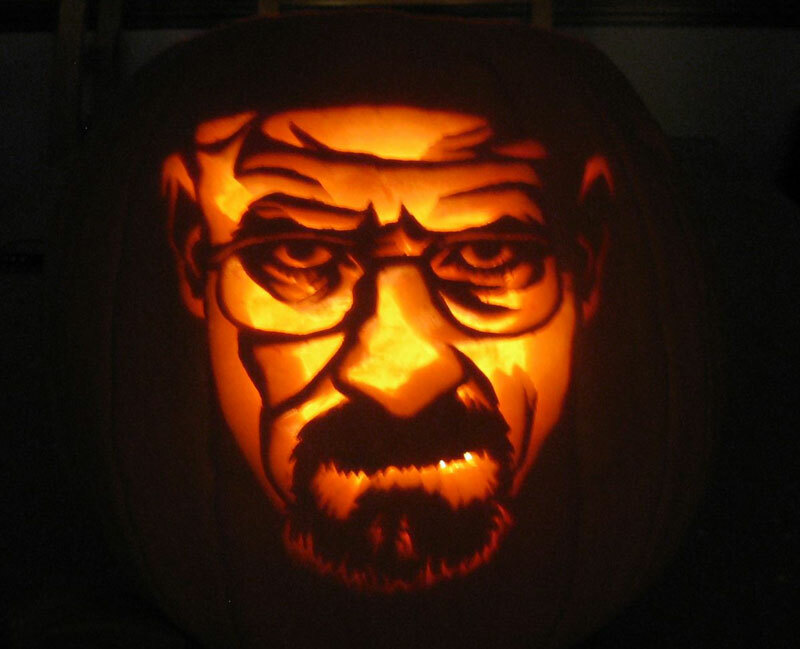 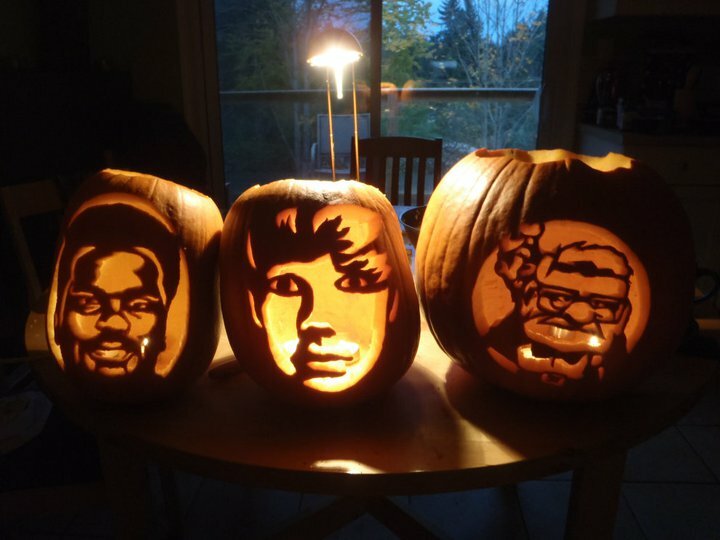 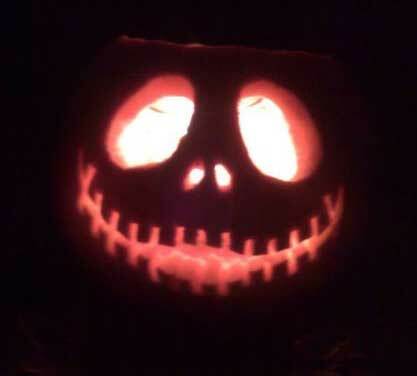 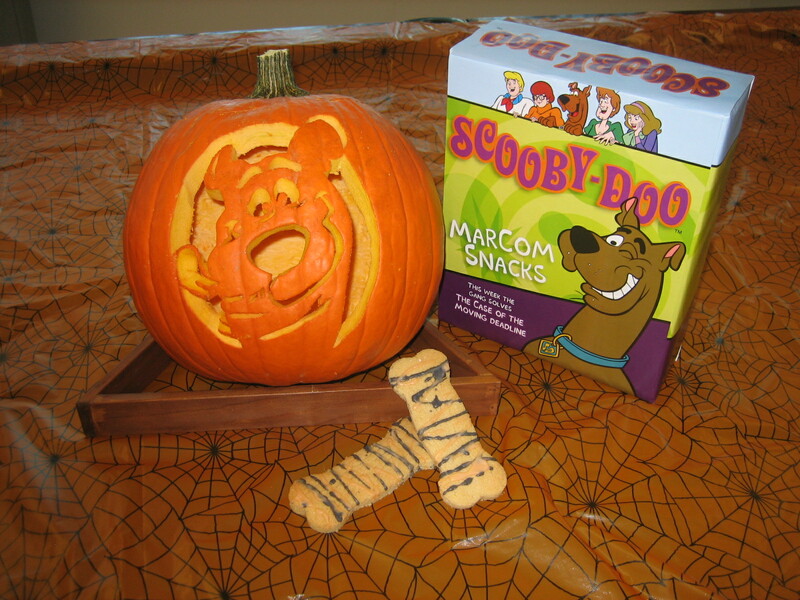 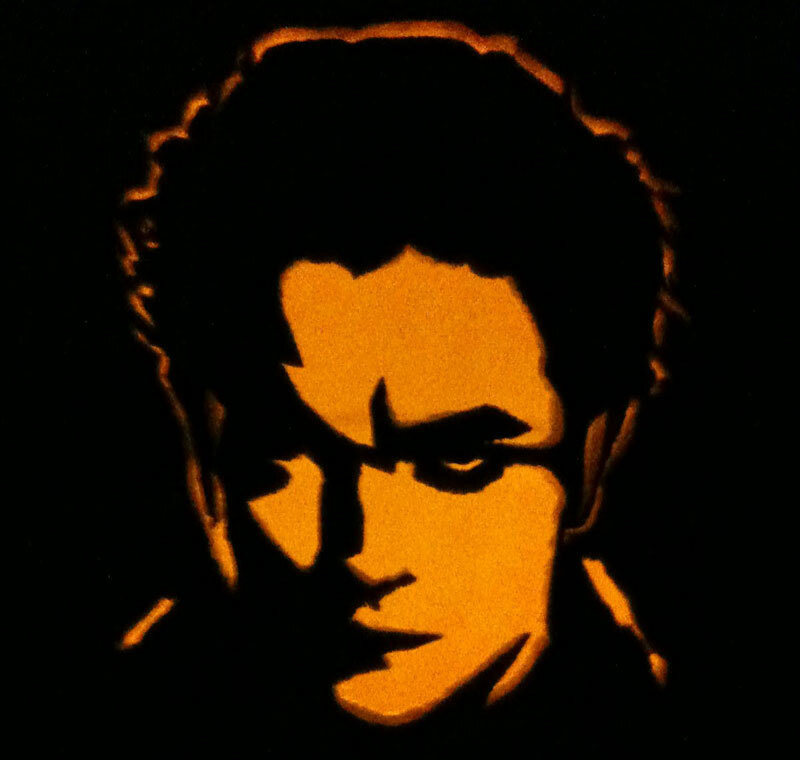 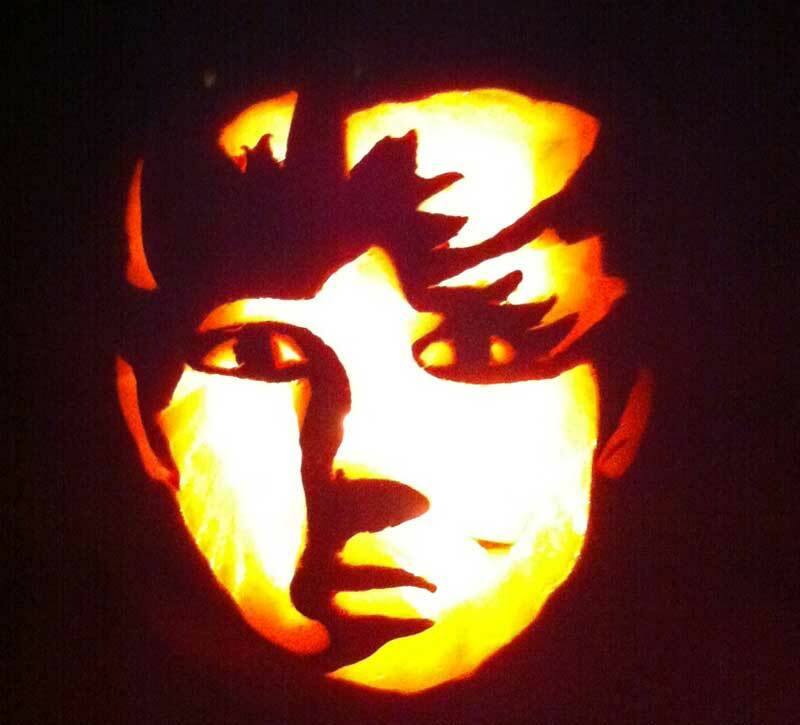 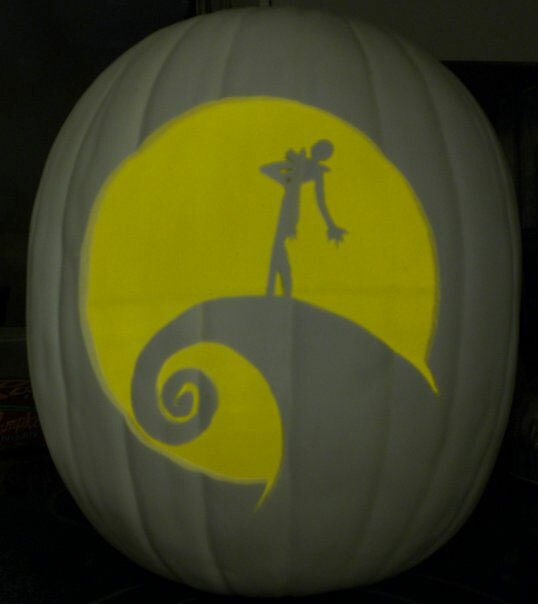 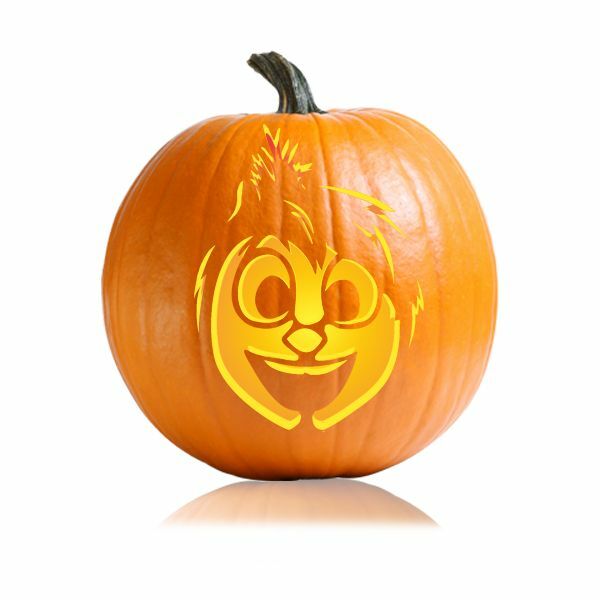 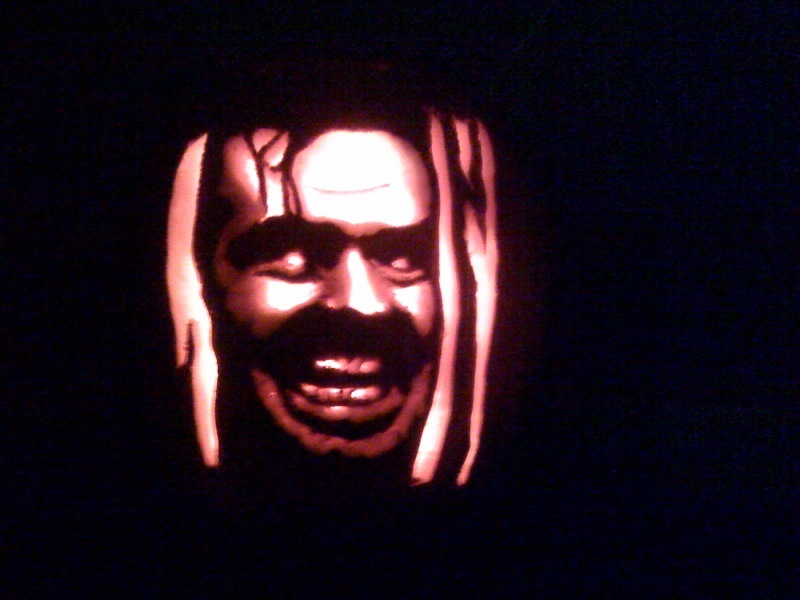 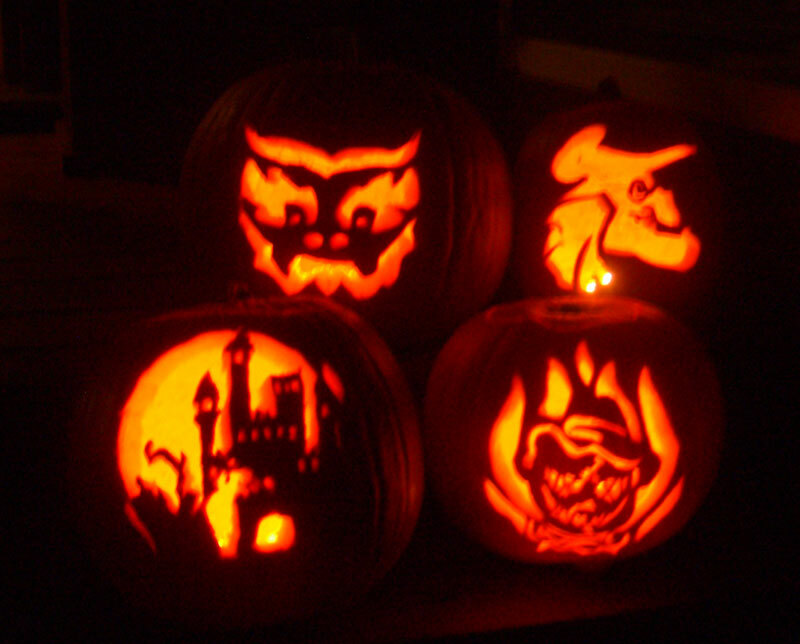 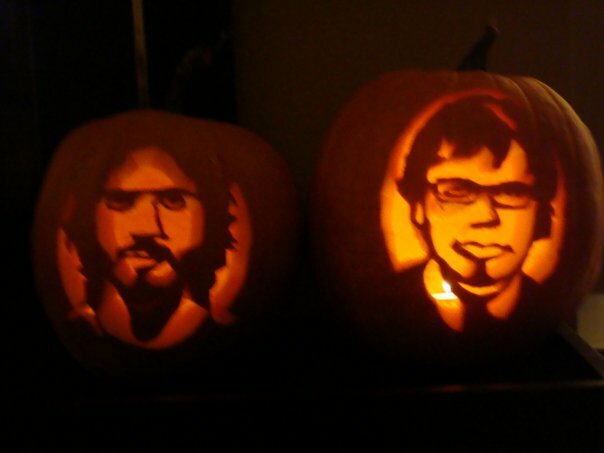 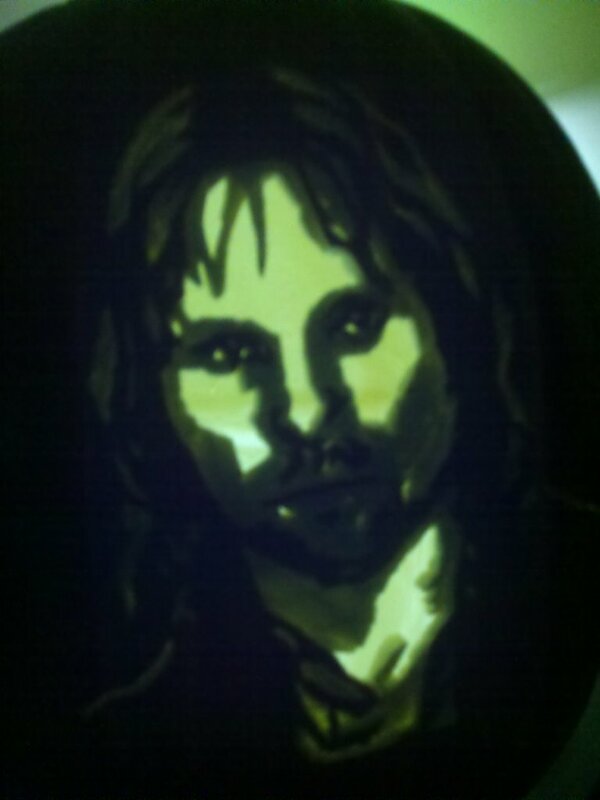 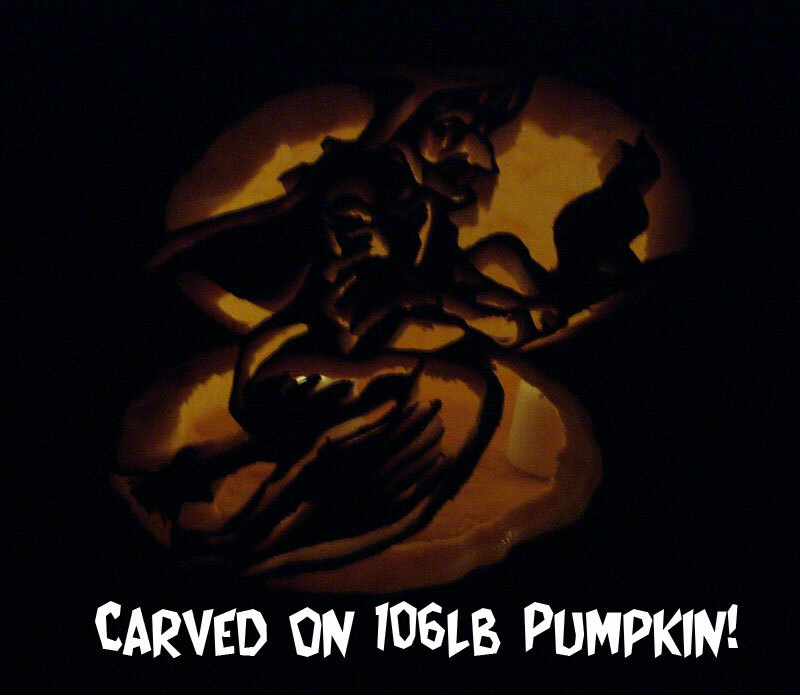 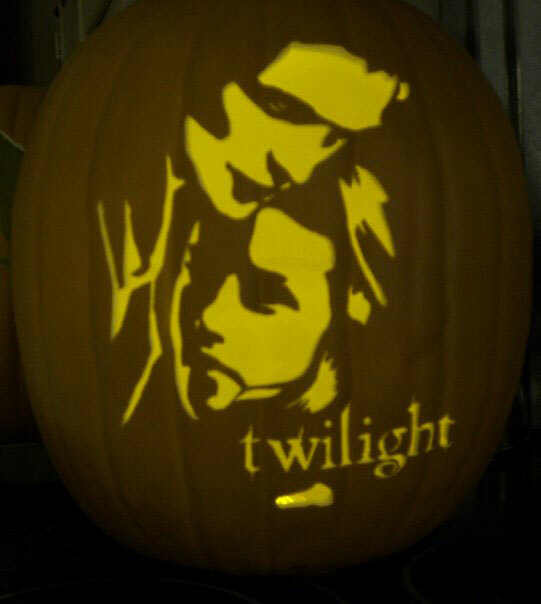 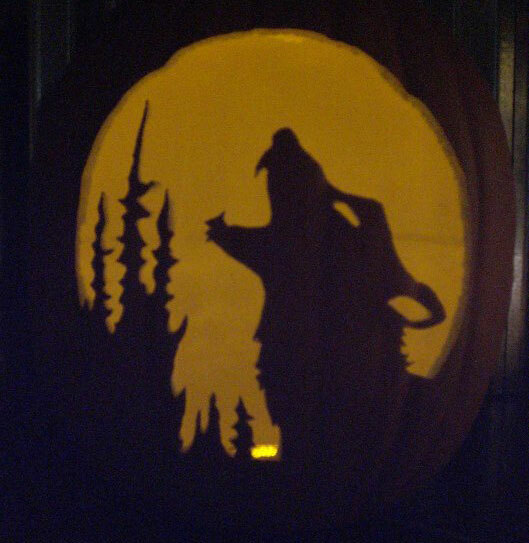 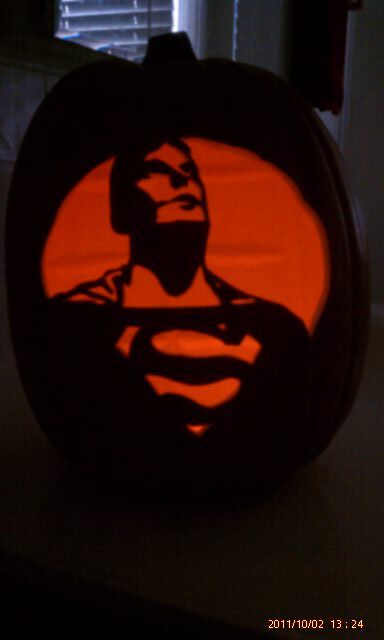 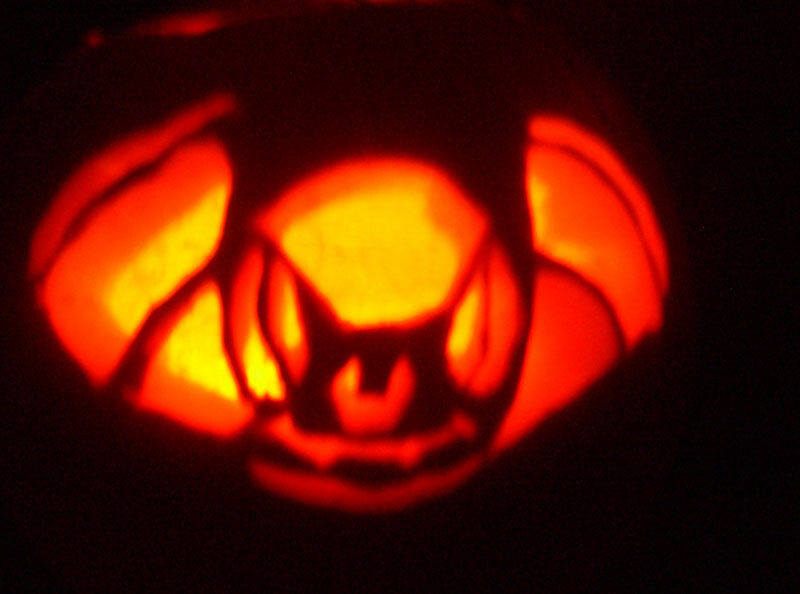 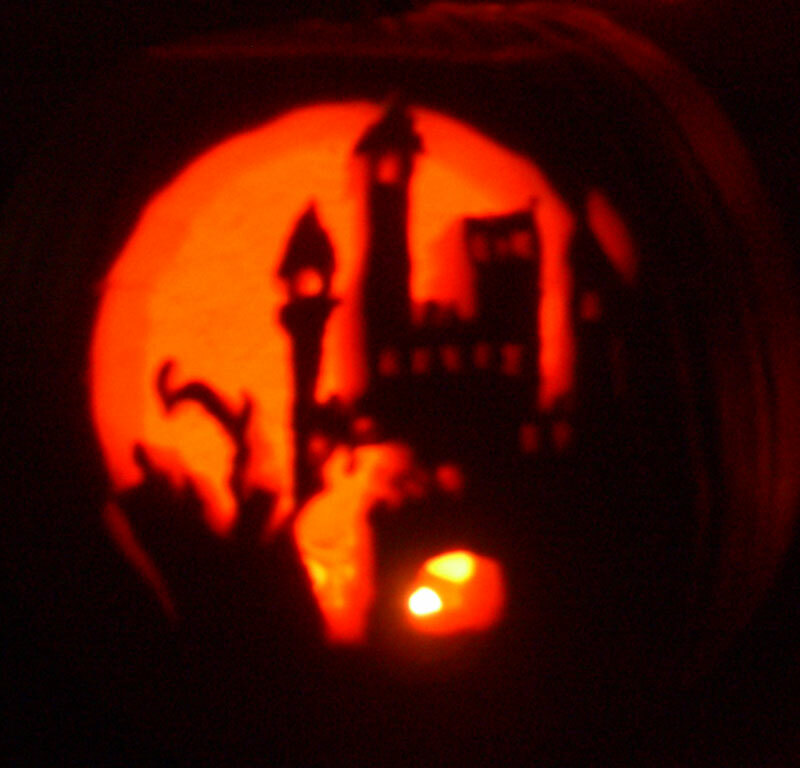 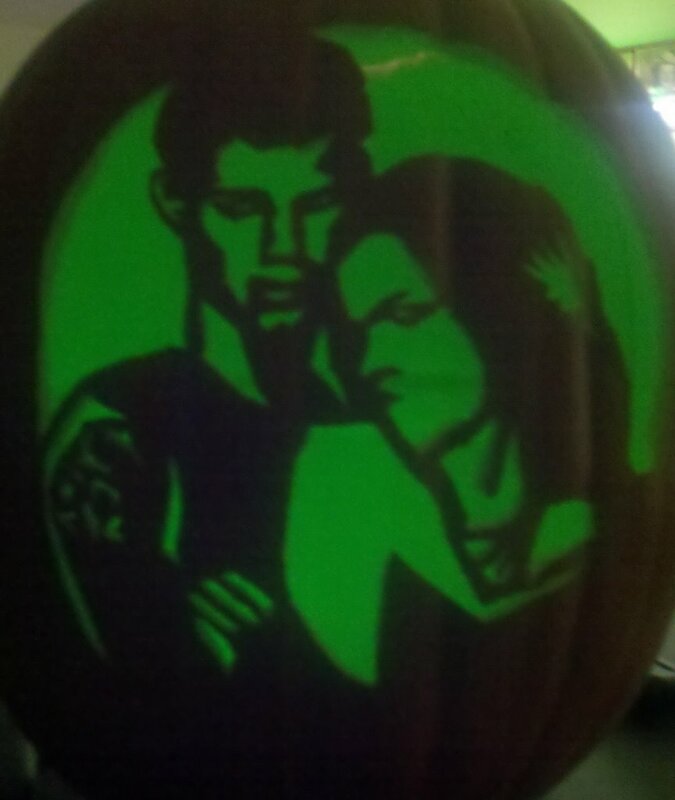 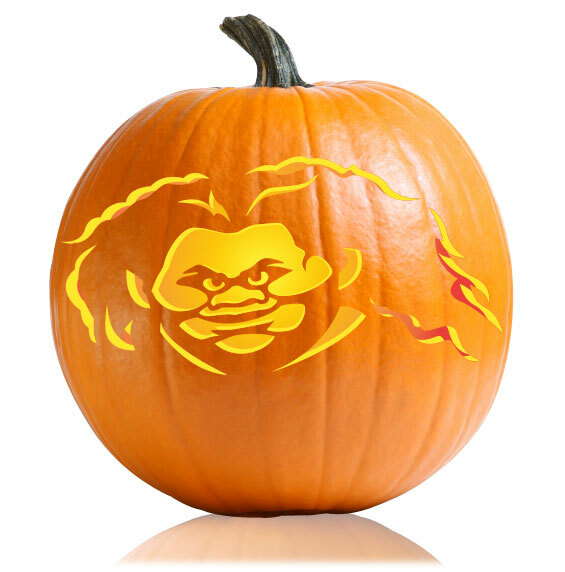 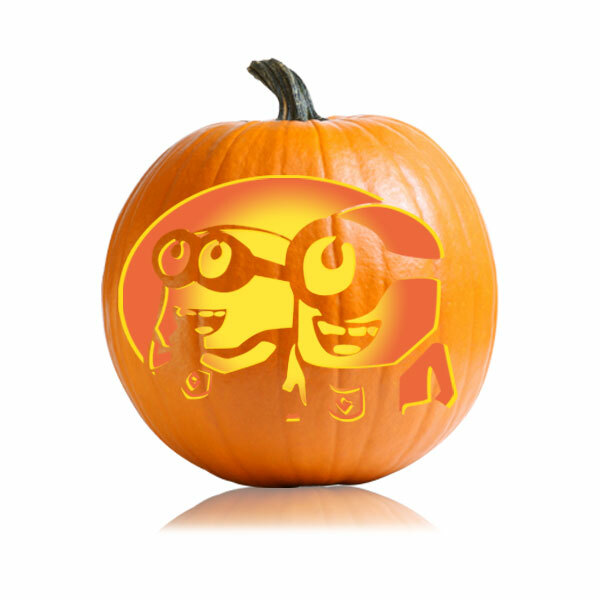 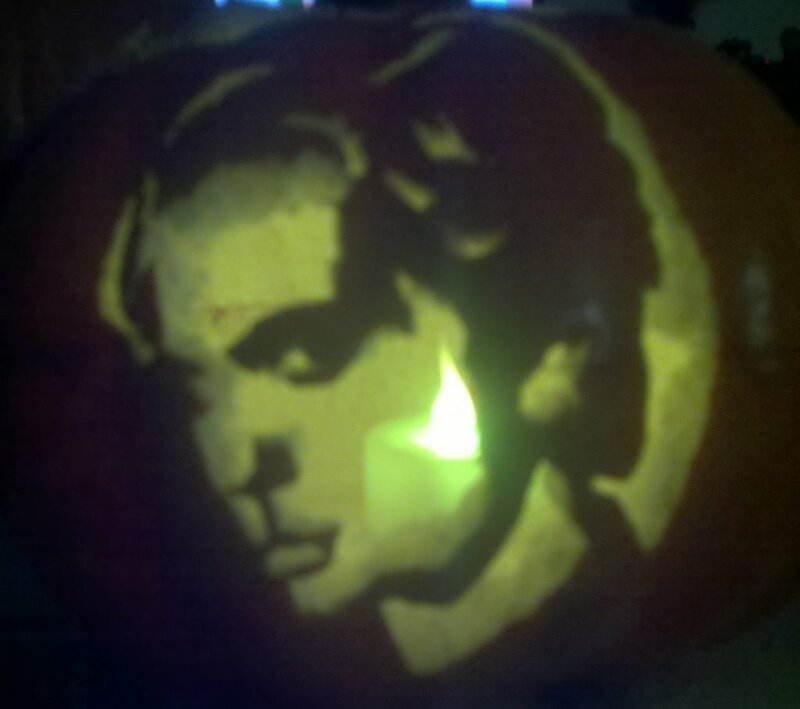 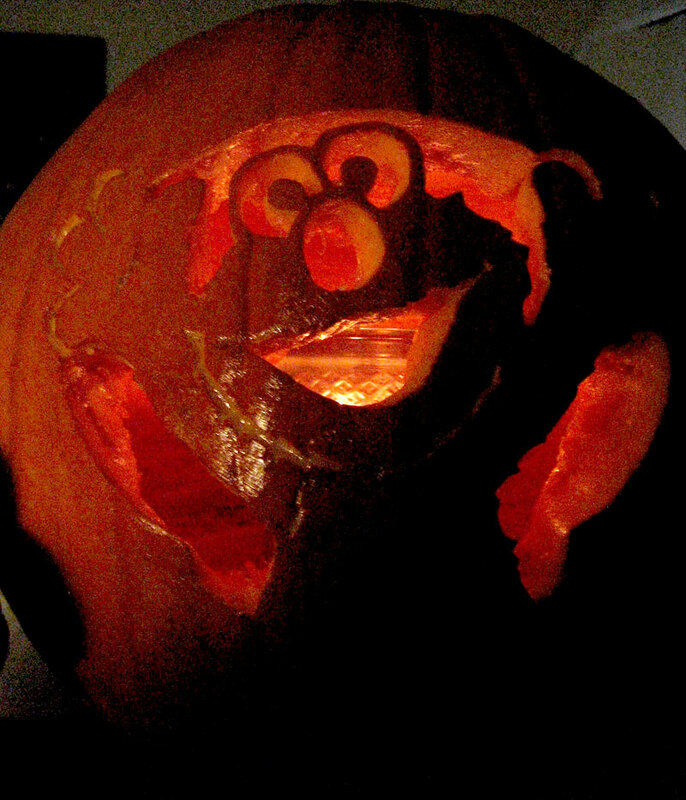 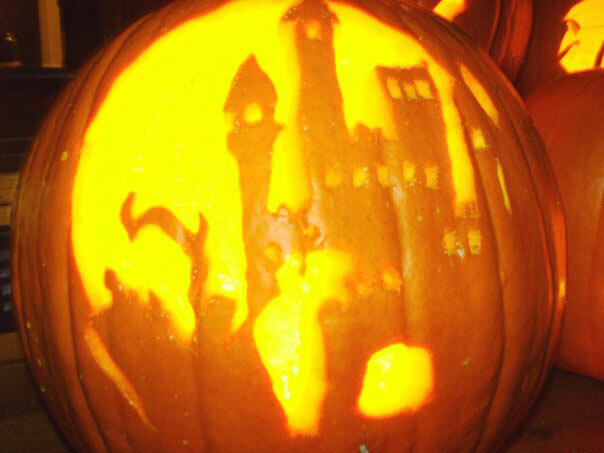 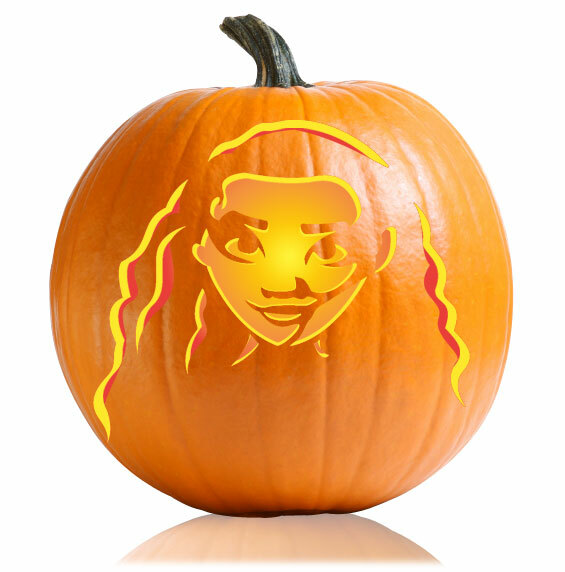 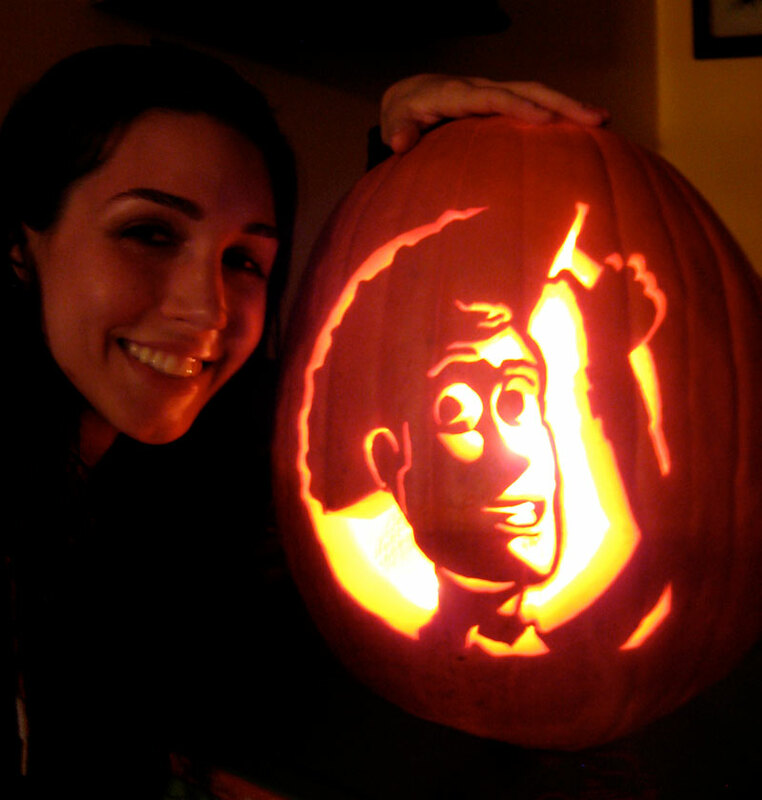 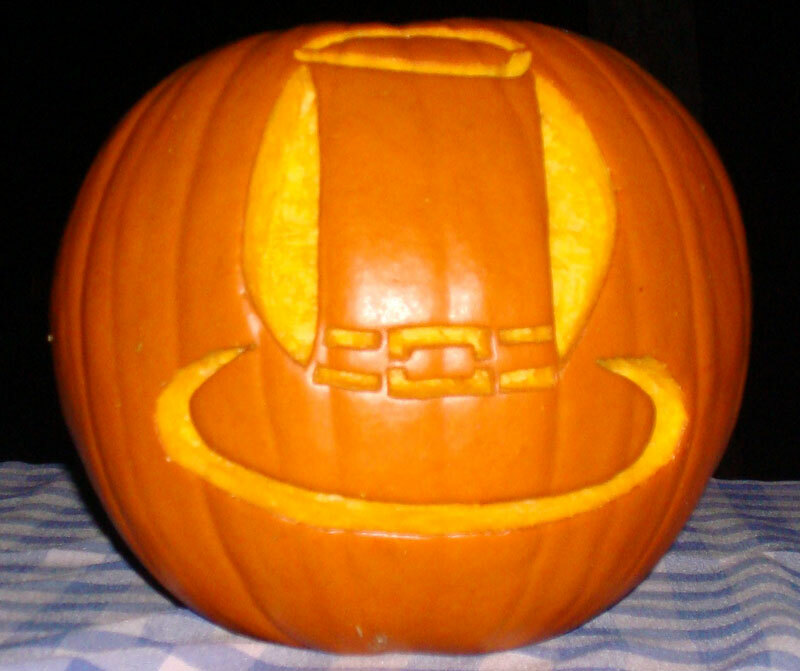 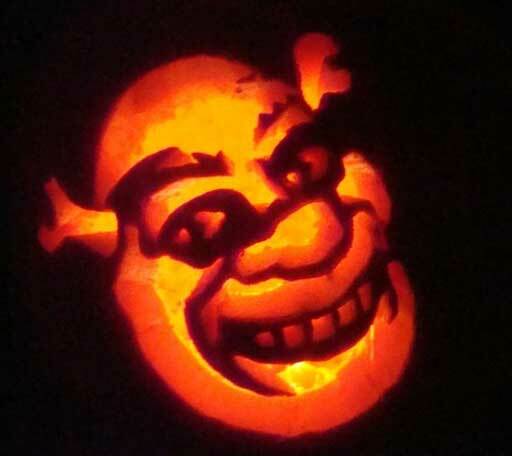 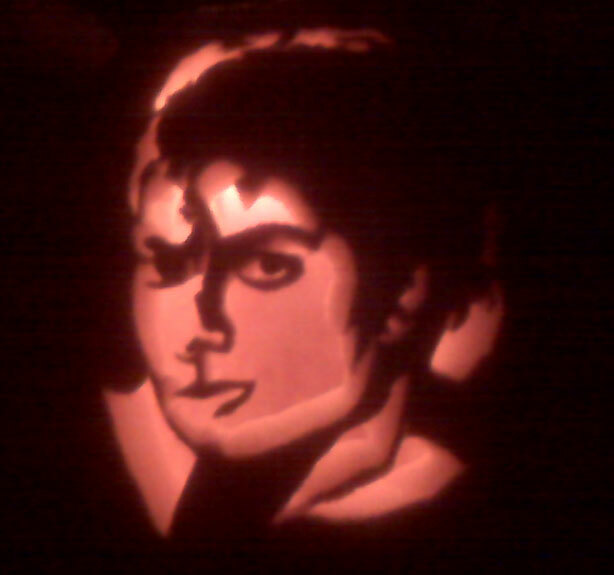 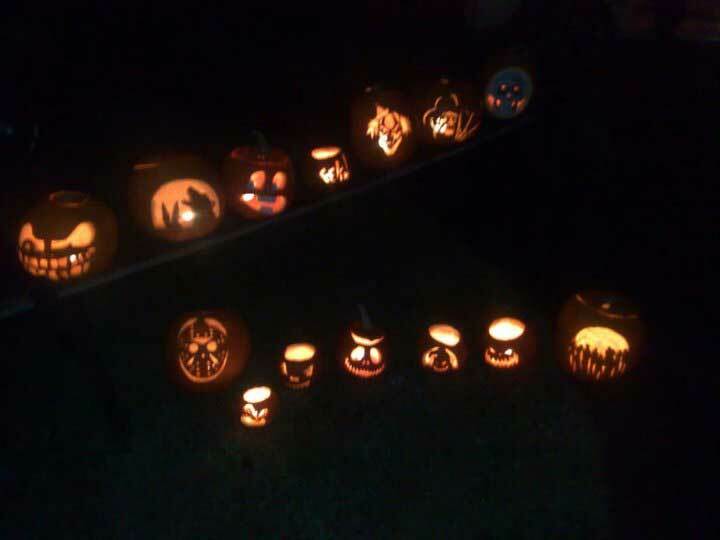 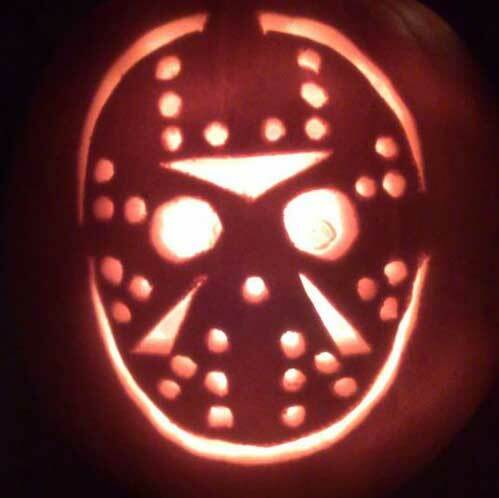 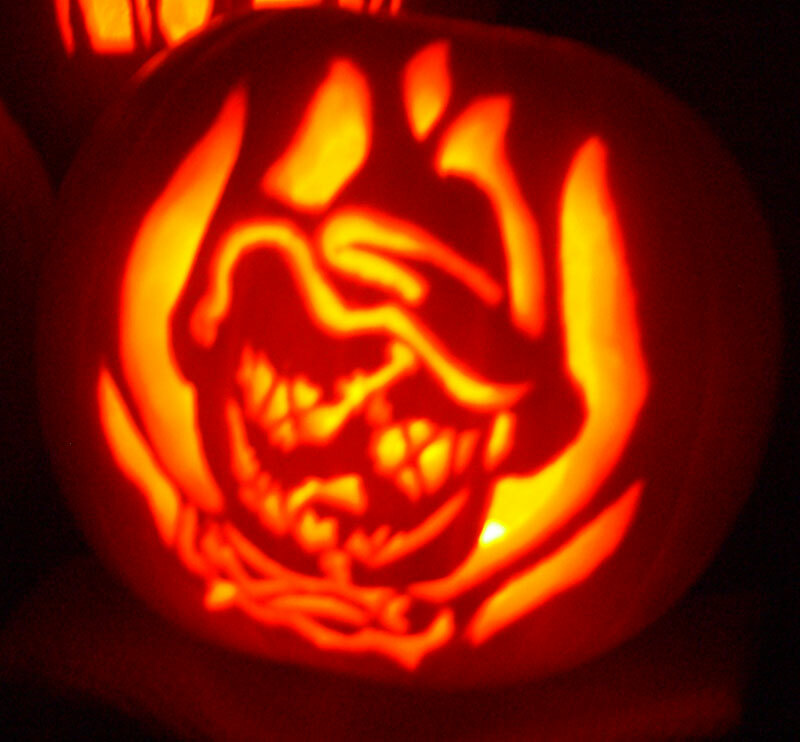 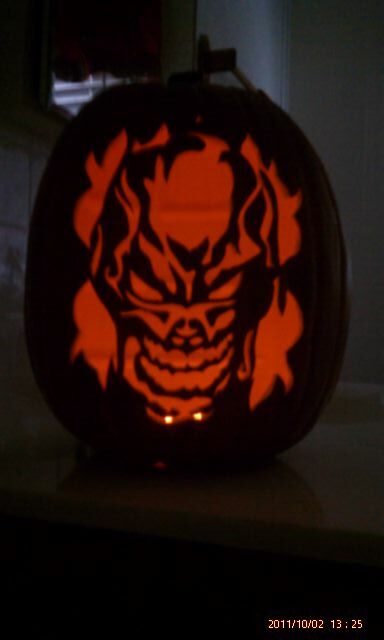 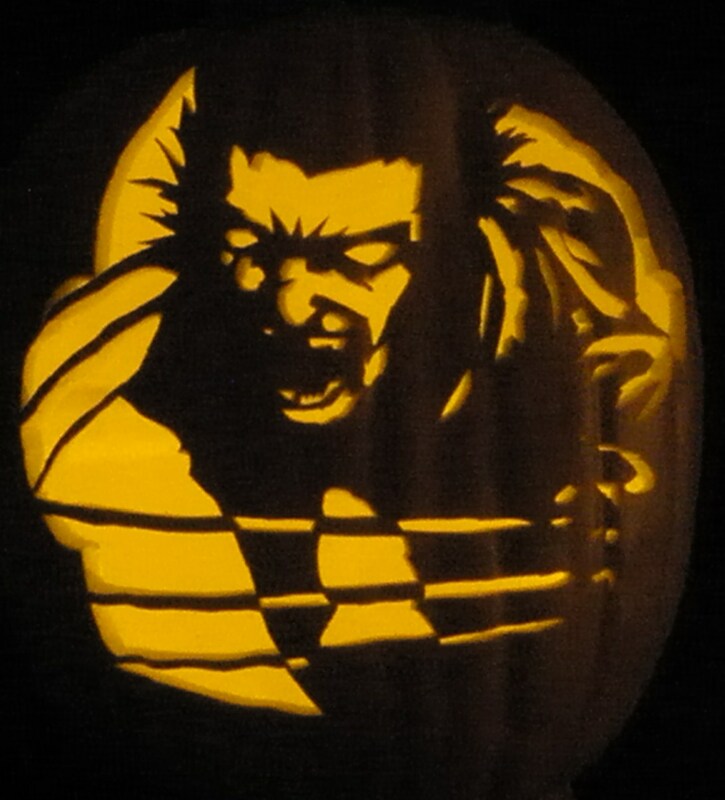 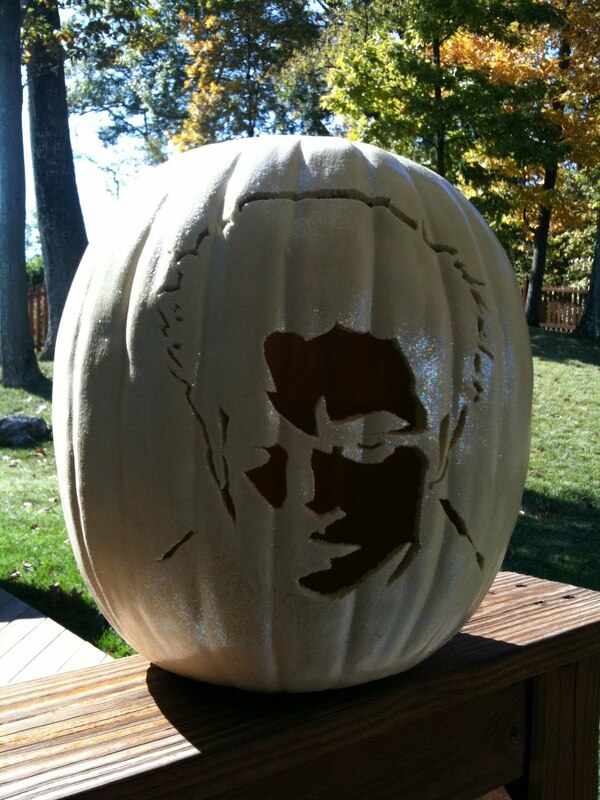 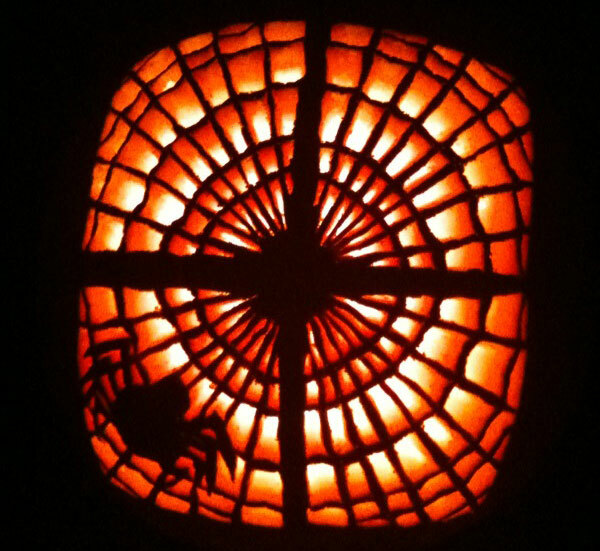 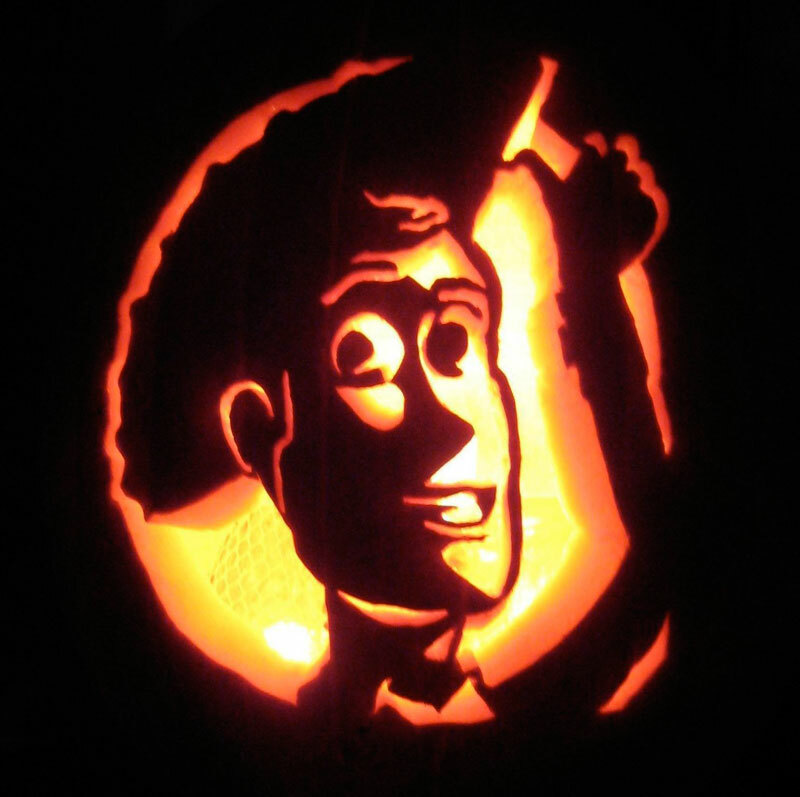 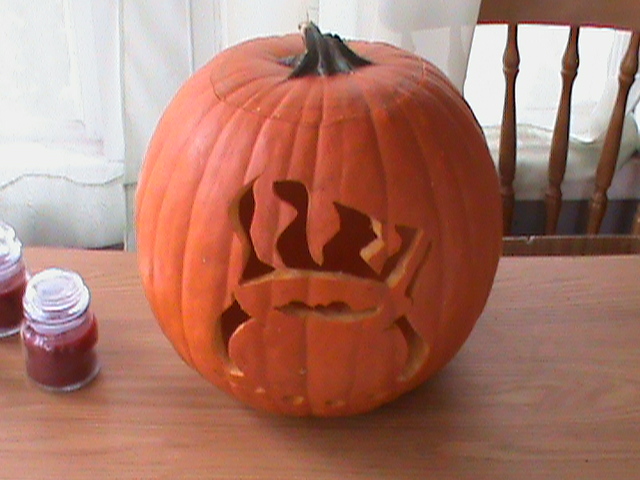 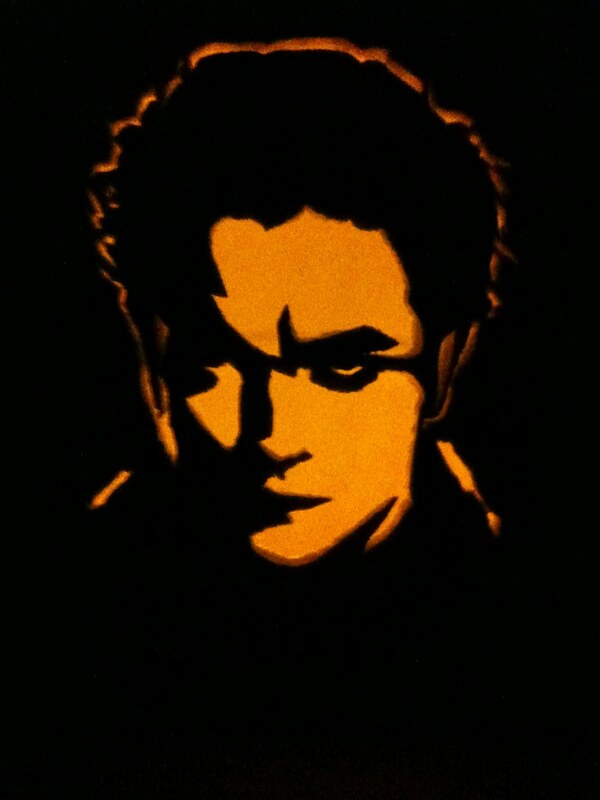 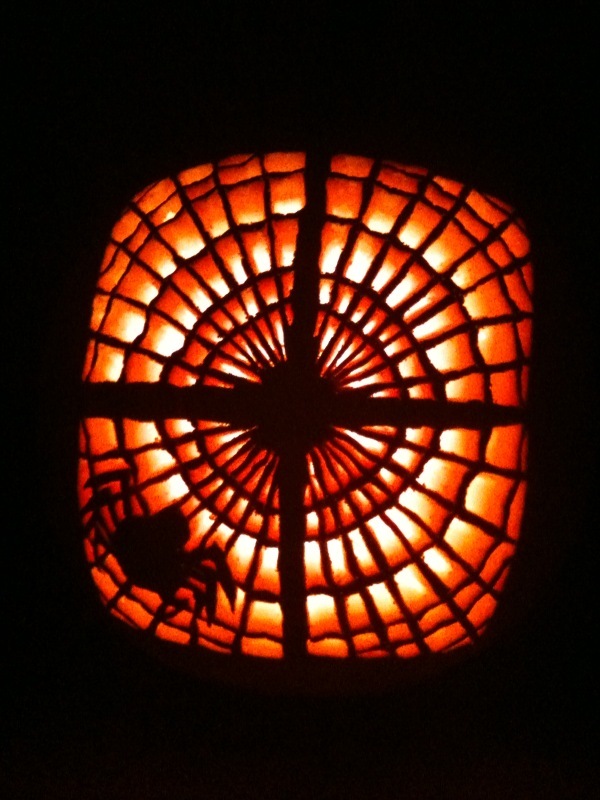 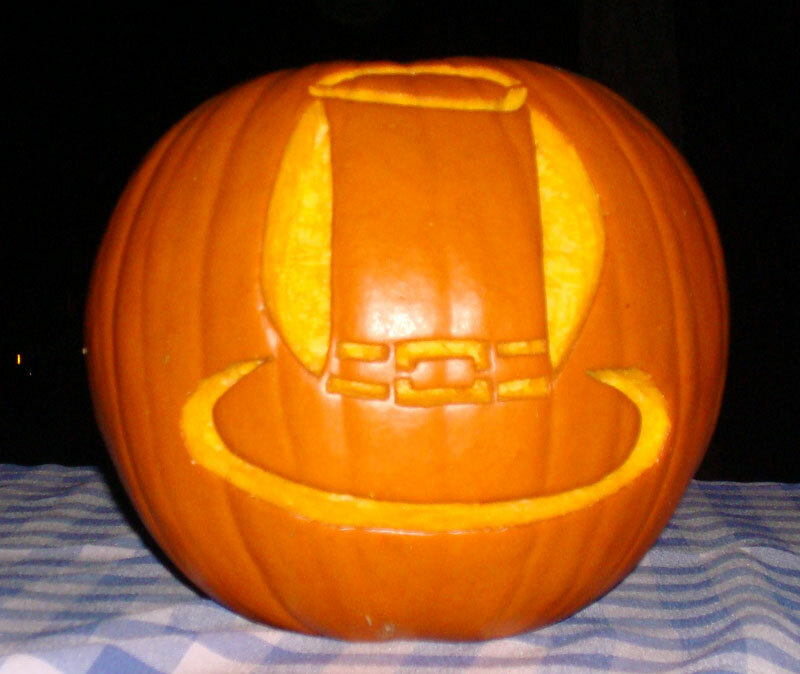 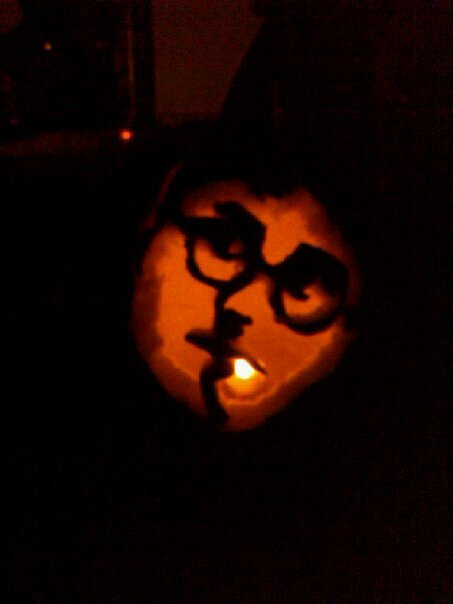 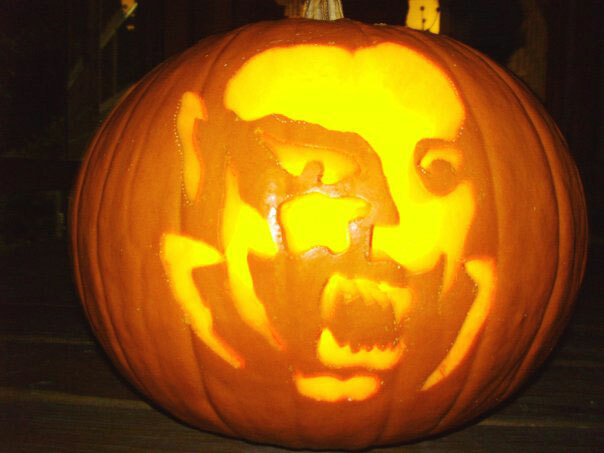 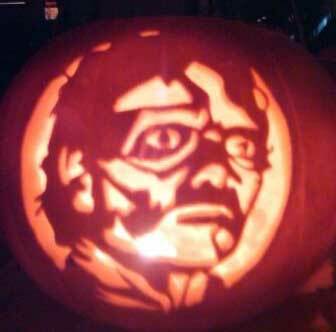 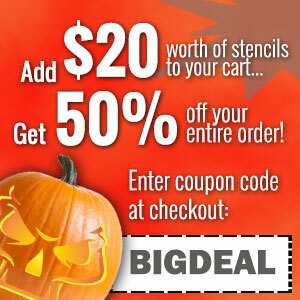 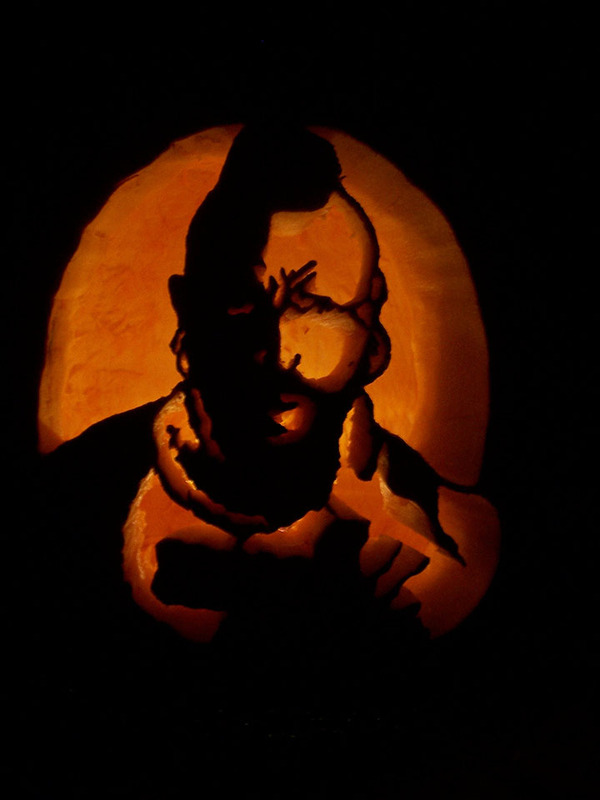 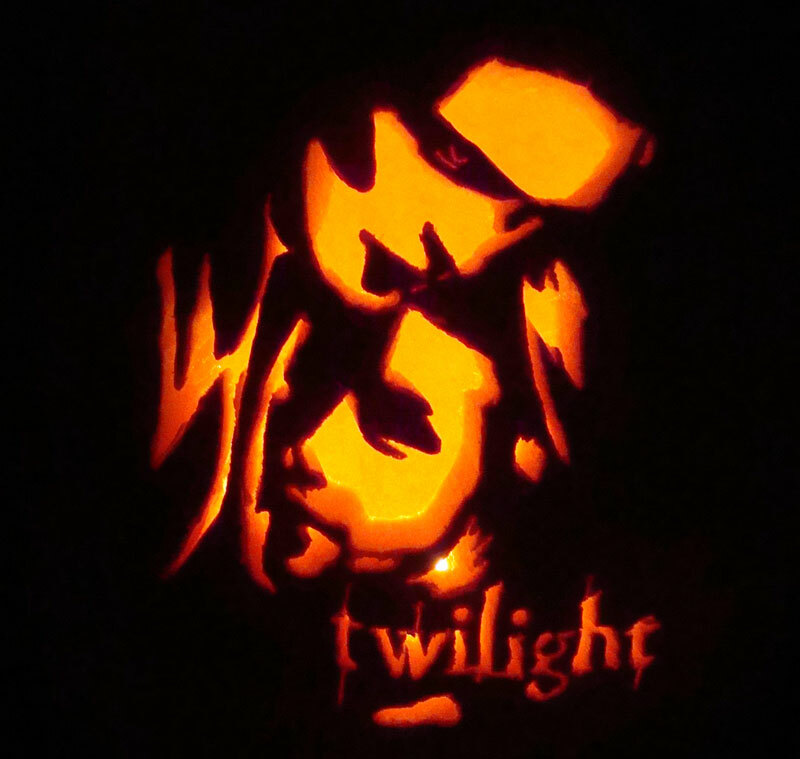 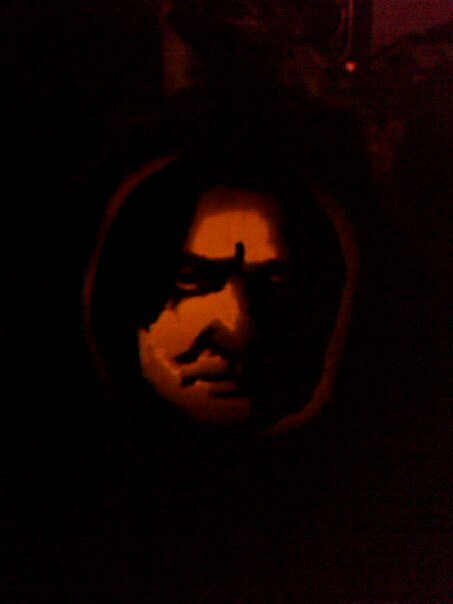 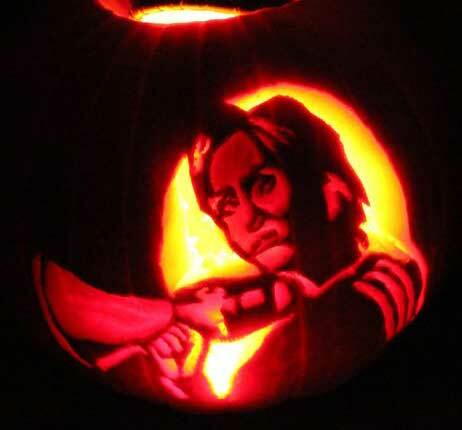 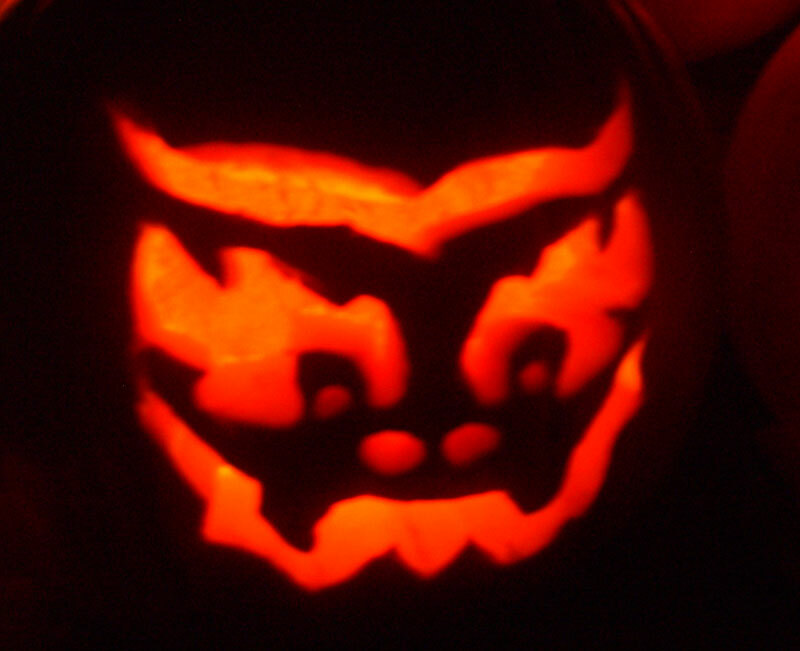 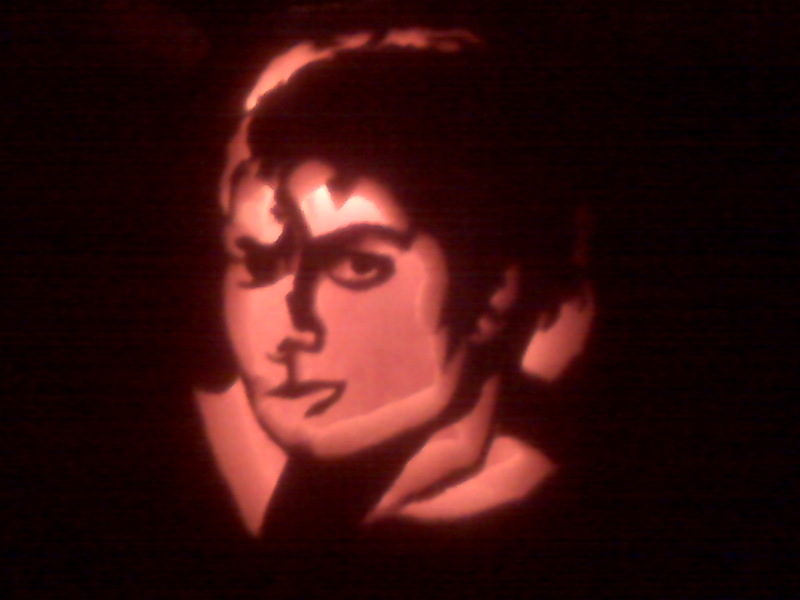 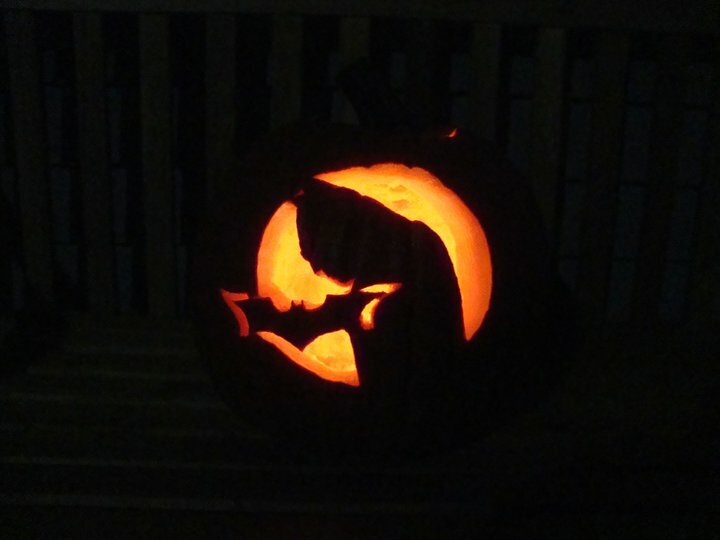 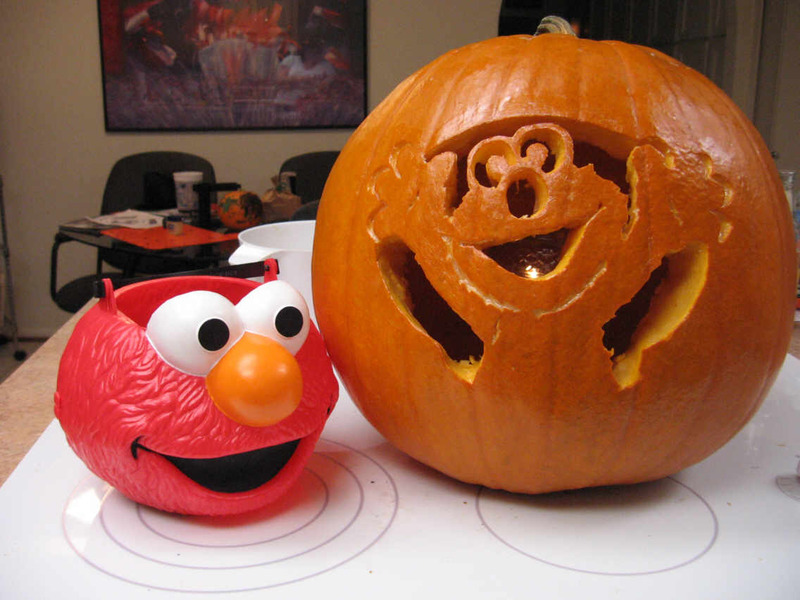 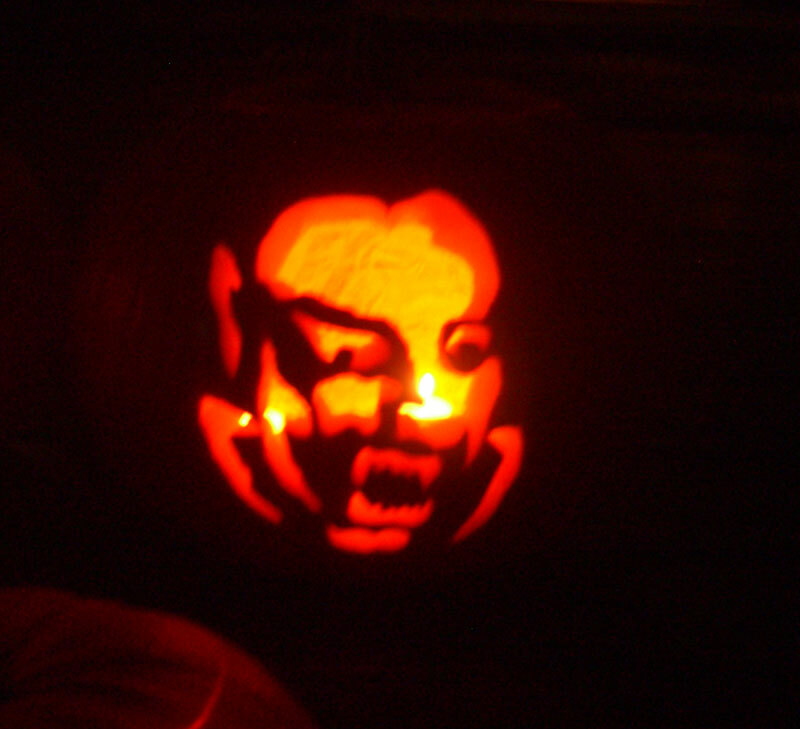 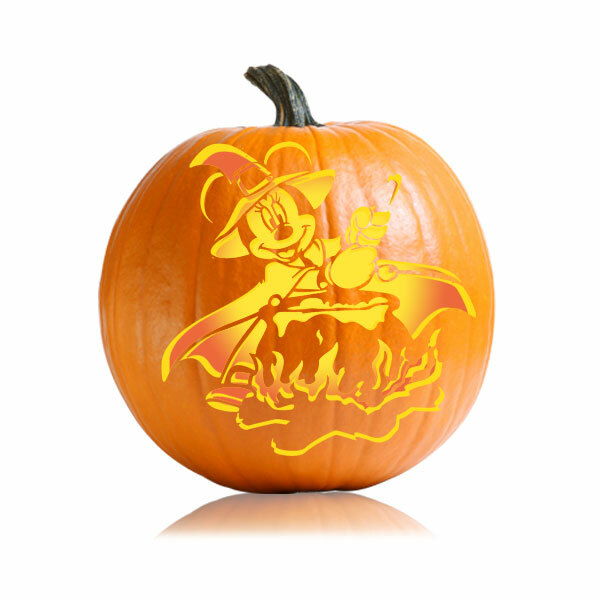 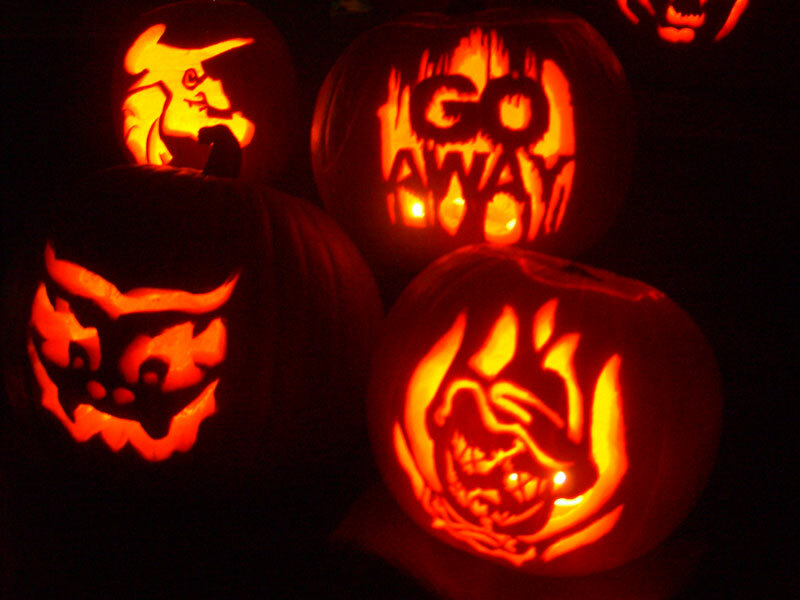 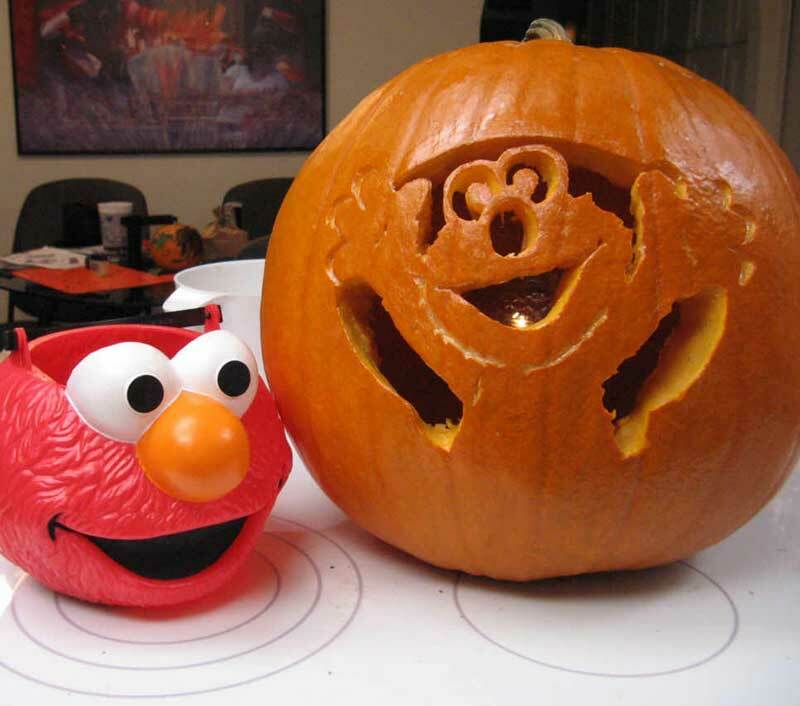 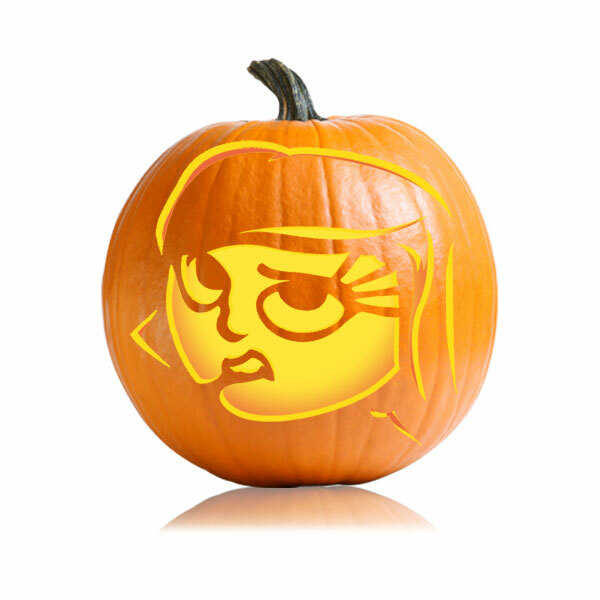 Carve your pumpkin with this stencil and light your candle to bring your dragon alive. 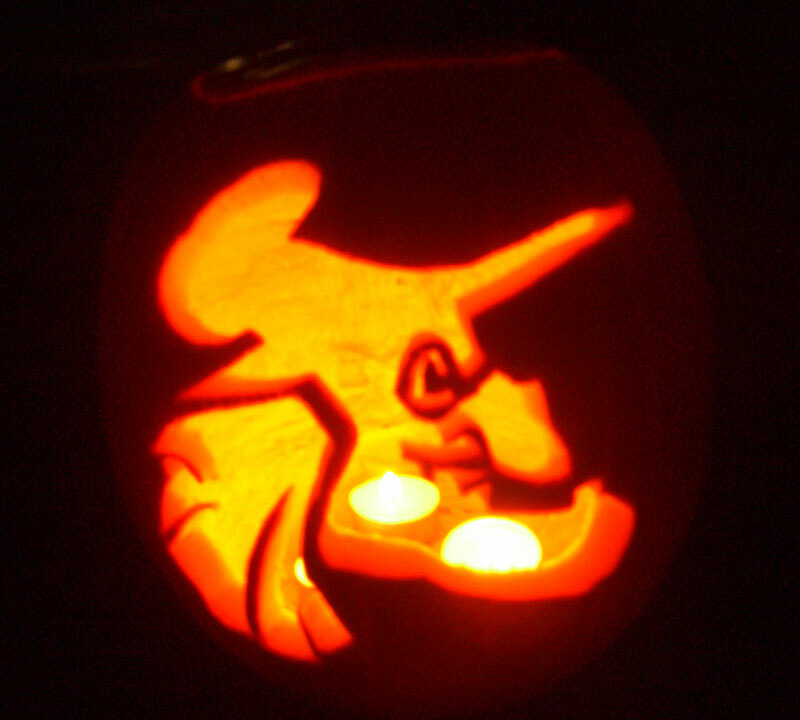 Level of Difficulty: 4/5 Ultimate This fairy tale queen turns into a dark fire breathing dragon. 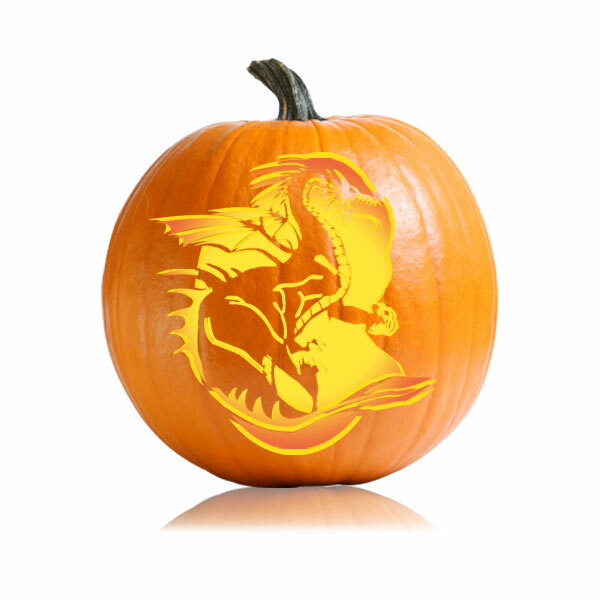 Carve your pumpkin with this stencil and light your candle to bring your dragon alive.